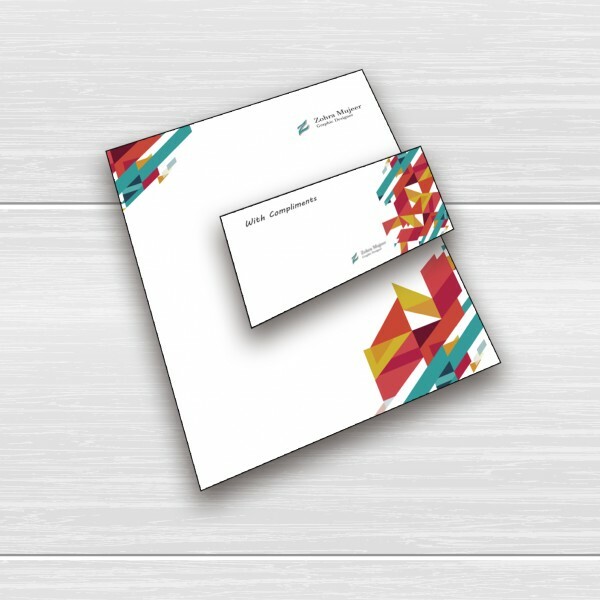 We understand money can be tight when starting a new business that is why we are able to print short runs of stationery items to help you keep the costs down. 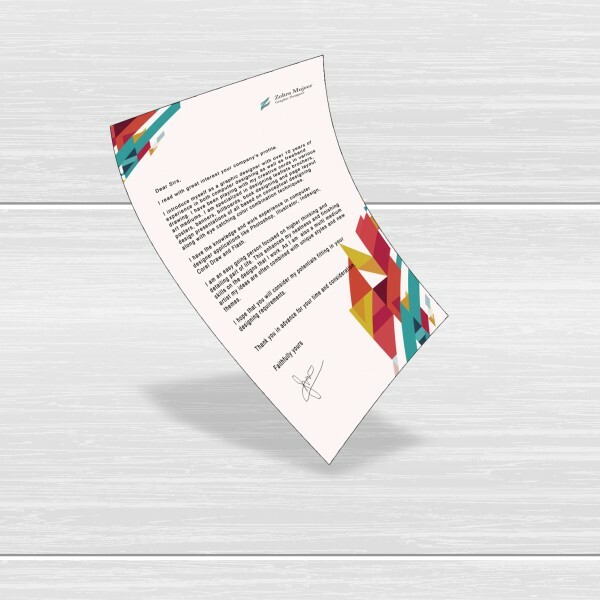 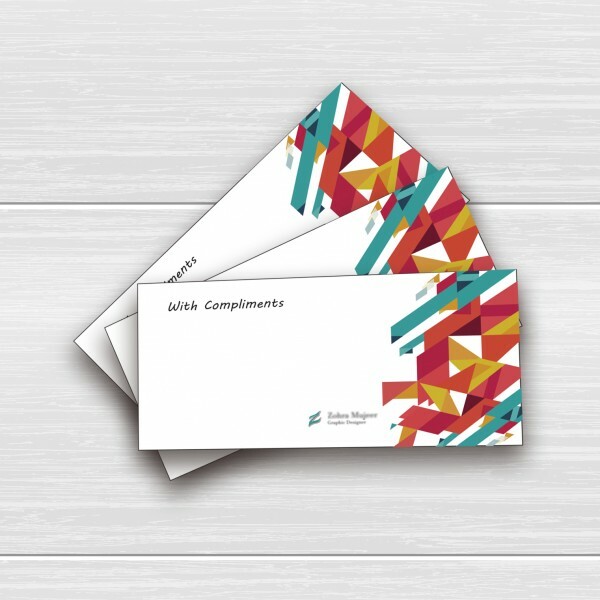 We can print as few as 25 letterheads and compliment slips and our minimum order for business cards is only 50. 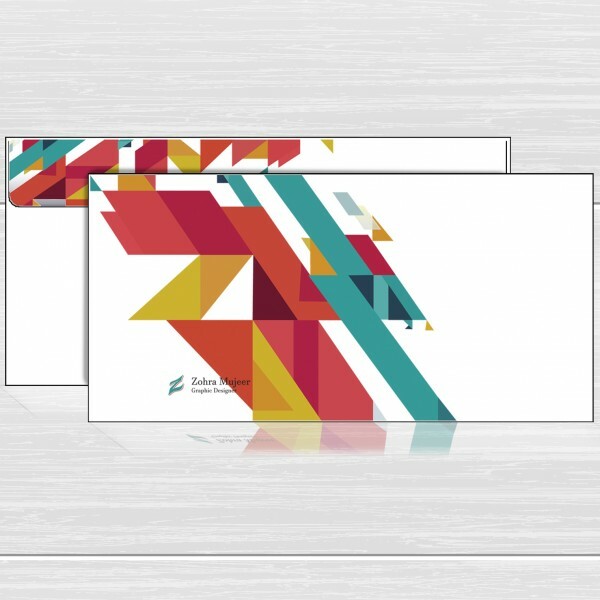 We can print invoice/receipt pads, either in full colour or in black only. 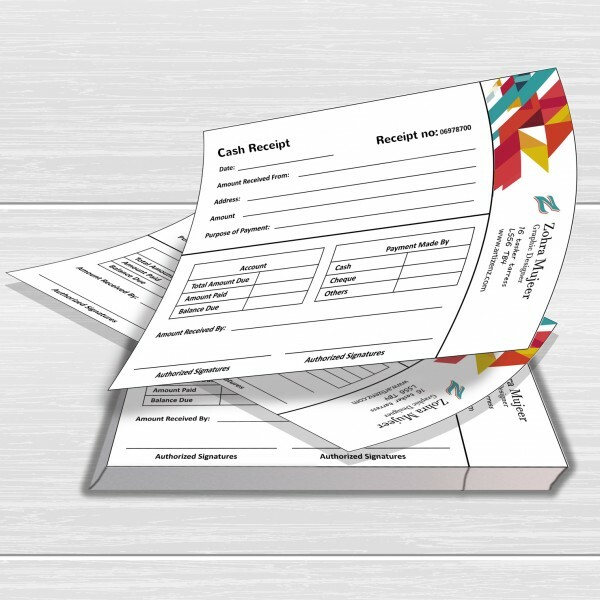 These are printed onto a 2 or 3 part NCR (as you write on the top sheet and the text is transferred onto the sheet/s below) a numbered option is also available. 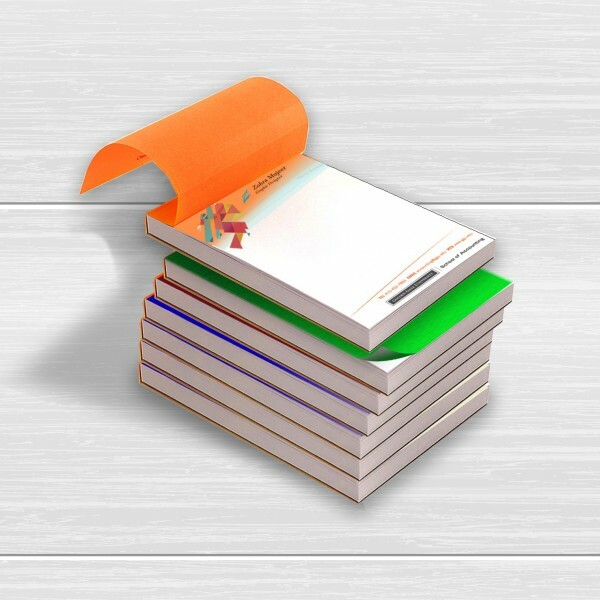 Notebooks are also available, printed in full colour with either 350gsm or 400gsm covers with the option to have single or double sided printed inner pages, wirebound to either top or left hand side. 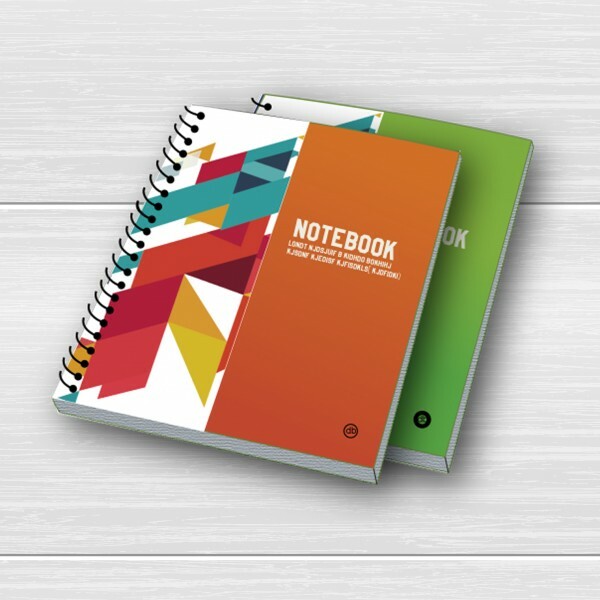 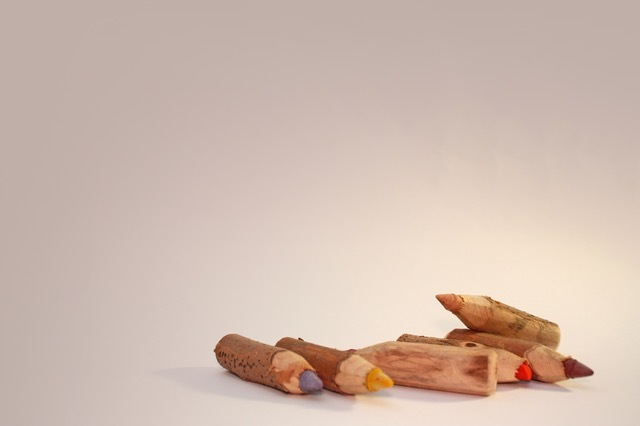 Ideal as a personalised gift or even just taking notes.